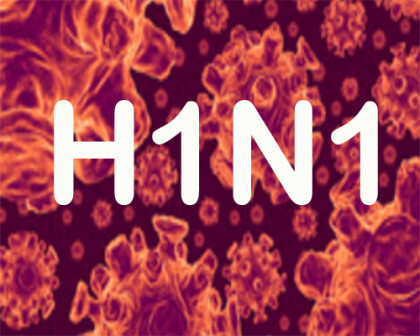 Jaipur: Two more persons died in Barmer and Udaipur due to swine flu in Rajasthan taking the total number of deaths in the state due to H1N1 virus to 84. State Health Minister Raghu Sharma said the government was making arrangements for swine flu testing in all districts of Rajasthan. The facility for the testing of the H1N1 virus is available at 11 places, including three private laboratories, and the number will soon be increased to 50. Special measures , and special Negative pressure isolation rooms , sufficient supply of antivirals are required to contain the outbreak of H1N1 Infection.